By submitting your application you are agreeing to enter into the Event and also agree to abide by the Conditions of the race rules. All online entries with valid email addresses will receive promptly a confirmation indicating their bib number and other relevant details about the event. A 5% online registration processing fee will be added at checkout. 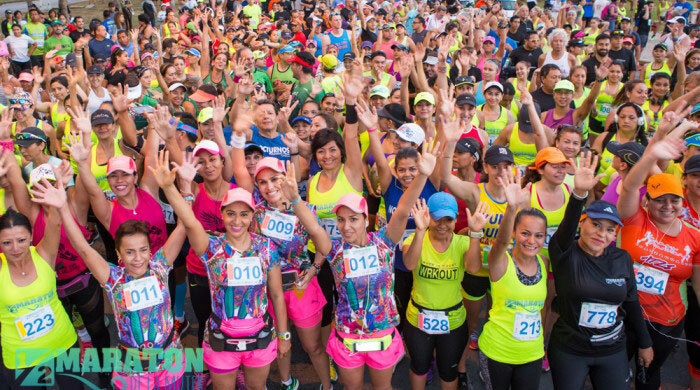 The registration fees are non-refundable, and entries are not transferable to another individual, city, or year. There is no bib numbers sent by post office. Each entry is considered as non transferable and final and implies full acceptance of the rules. No refund will be made whatever the reasons. No registration transfer will be allowed, whatever the reasons. Any person retroceding his bib to a third party will be held responsible in case of an accident arising or provoked by this third party during the competition. The organisation is exempt from all responsibility in case of an accident in this type of situation. To all competitors note that is very important you communicate us a valid Email@your-address.com , this e-mail address will be used to send you further information about the event. It is strongly recommended that the all participants inform their name, phone contact (in case of emergency) and any medical details they consider appropriate, on the back of the bib. This information may be of the utmost importance in case a health problem arises during the race..